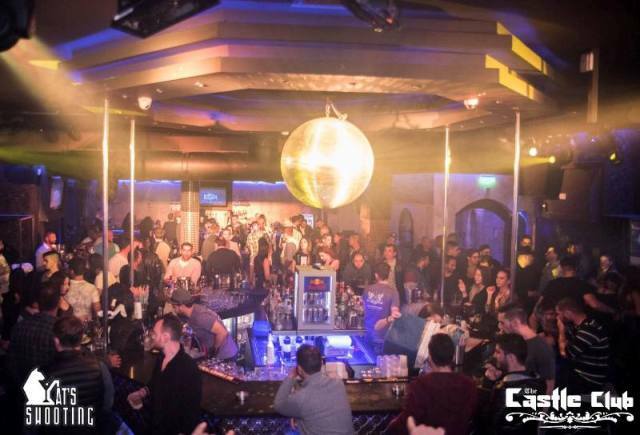 The Castle Club is the biggest club in Ayia Napa and one of it's arena's opens as a bar from 8pm until the shutters come down at 1am turning it into part of the club. 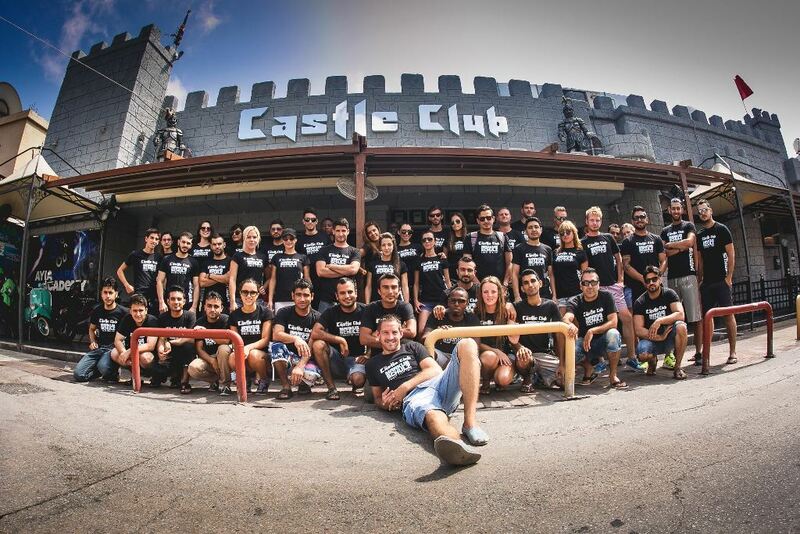 Castle Club is situated in the centre of Ayia Napa and the bar area opens out onto one of the busiest parts of the town. Serving a wide range of premium drinks, cocktails and shots, Castle Bar plays house music with guest Dj's on occasion. 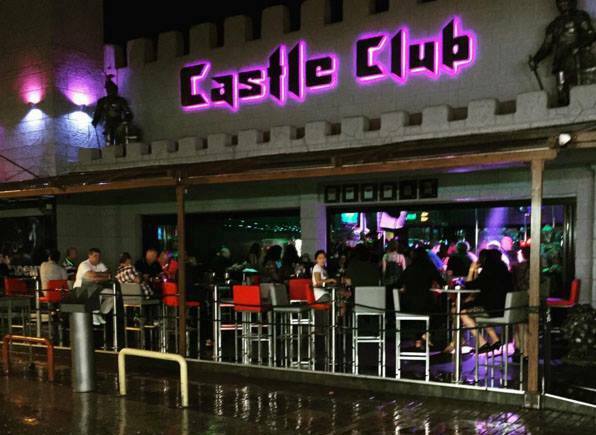 The closest clubs to the Castle Bar are Castle Club, Starsky's Club and Club Ice. Other bars in the same area as the Castle Bar are Bedrock Inn and Titanic.